- Pan Flute 16 Pipes Flauta Pan Pipes Panflutes Woodwind Instrument for Beginner. - Made of eco-friendly material, durable and exquisite. - Great for music lover beginner musical learning. 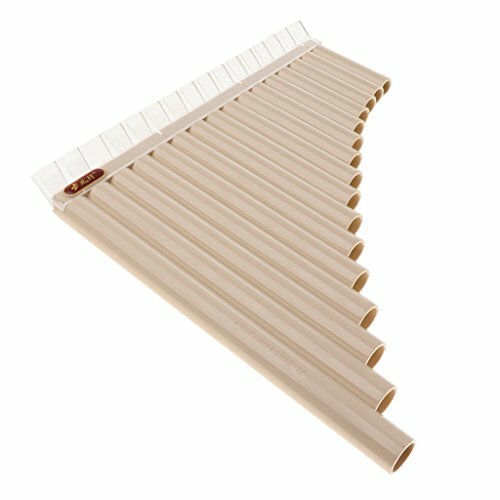 Pan Flute 16 Pipes Flauta Pan Pipes Panflutes Woodwind Instrument for Beginner. Made of eco-friendly material, durable and exquisite. Great for music lover beginner musical learning.